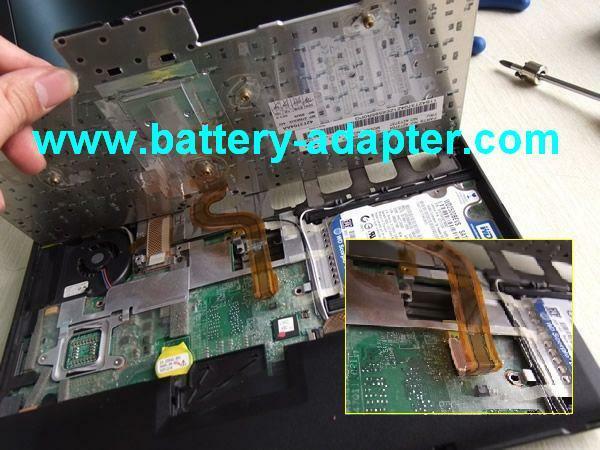 First of all, shut down your Lenovo Thinkpad X201 X201i X201S Disconnect the AC adapter and remove the battery. 1. 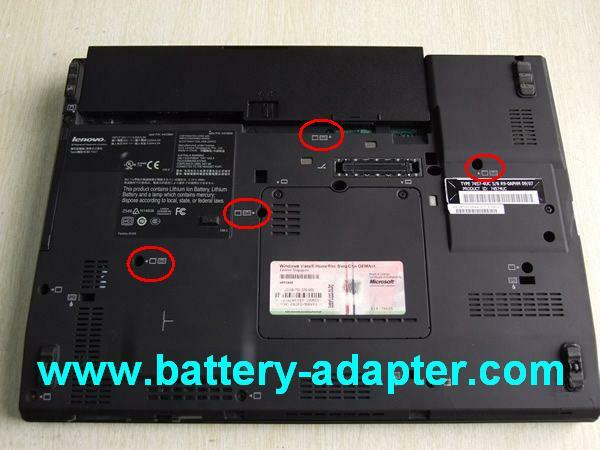 Remove four screws securing the Thinkpad X201 keyboard on the bottom of the laptop. 2. 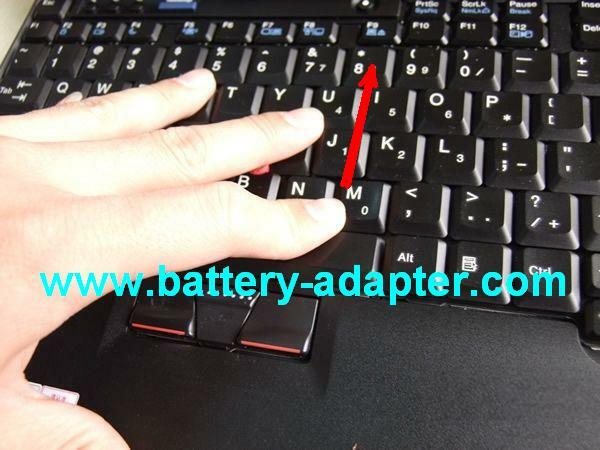 Open the Thinkpad X201 and push the keyboard toward the screen a little, then lift up the keyboard from the bottom of the keyboard. 4. 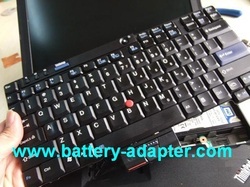 Remove the Thinkpad X201 keyboard. 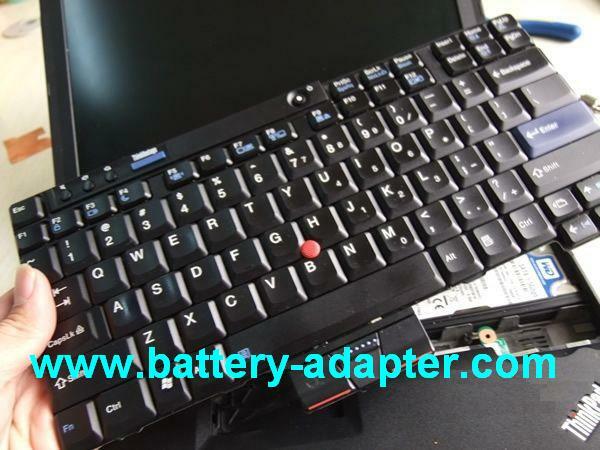 Reverse the procedure to install your new Lenovo / IBM thinkpad X201 keyboard. 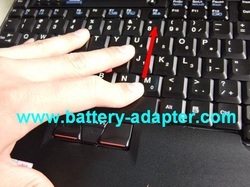 You can get the complete official Disassemble Manul of Thinkpad X201 here.